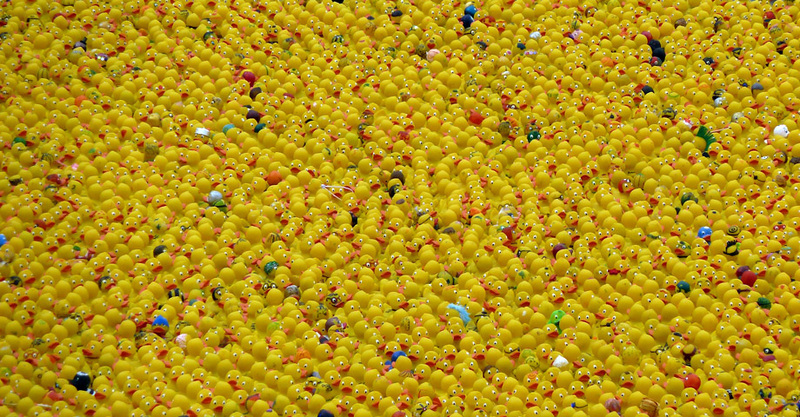 As a programmer, you should know – or probably practice it without knowing its name – the “rubber duck debugging” concept. Basically, it’s when a developer explains his programming problem to someone else, line by line, and hopefully realizes where the bug lies in the process by himself. 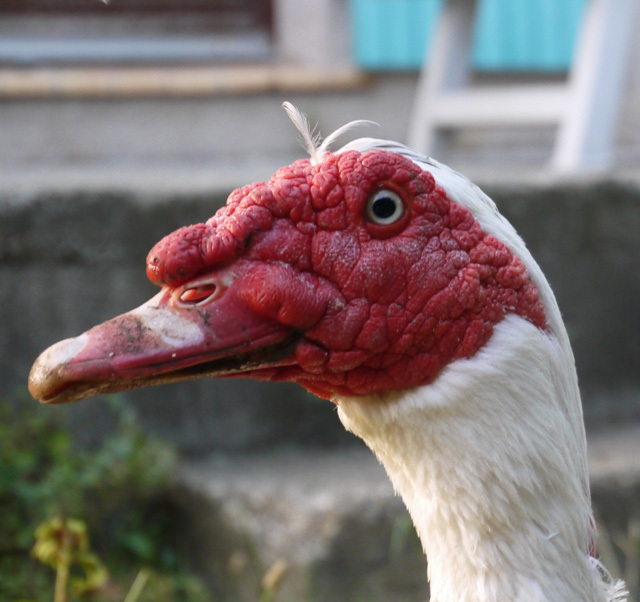 And if for some reason or other, the programmer don’t want to bother anyone with his buggy code, any inanimate object, such as a rubber duck, could be used. 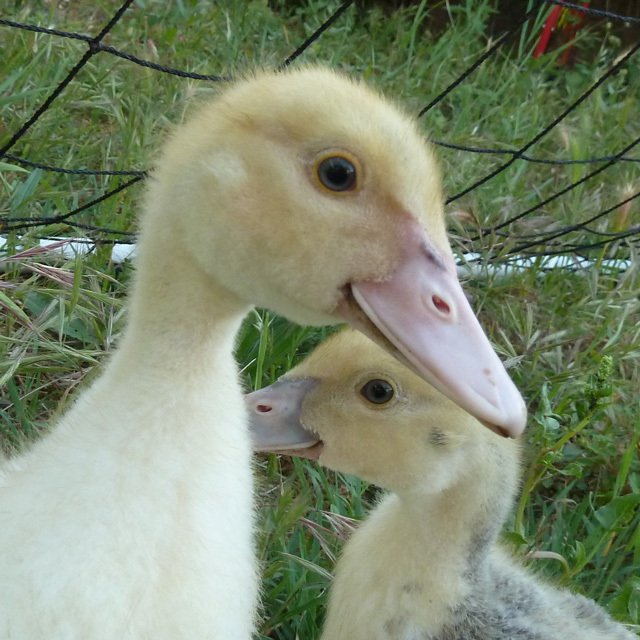 Well, I personally pushed the principle one step further, by adopting two real ducks: Arzou and Merzouga. 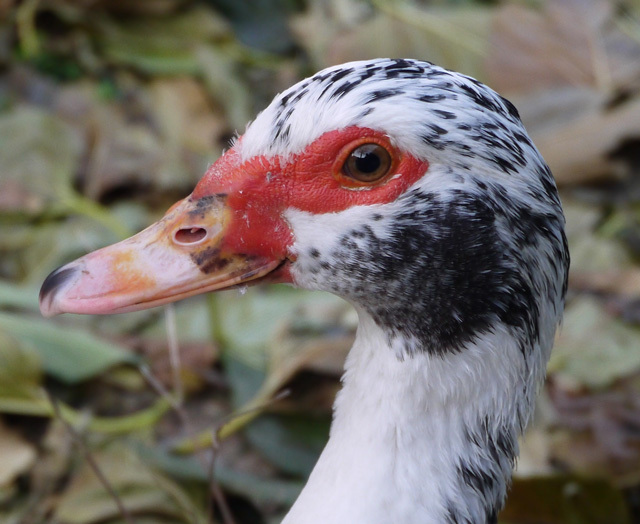 Azrou and Merzouga are my domestic muscovy ducks, they’re now living in my yard since April 2011. Typically, this concept works better with rubber ones, as they are by definition better listeners, but it turns out Azrou is perfect for this task too. He can spend long minutes, just there, listening to my problems. Merzouga is totally different in nature from her brother, as she doesn’t really like my computer’s stories, but she lays an egg every day. Well, that’s nice of her!